Skip has an extensive experience in top management from several Norwegian and international companies. He has more than 32 years of extensive experience in acquisition and sale of businesses. He was CEO of Itera Consulting Group ASA, and under his leadership the company grew from 30 to 400 consultants and was listed on the Oslo Stock Exchange. Skip is an entrepreneur and has himself developed and sold several companies to leading international players. He received his education from the Norwegian School of Marketing (NMH). Mr. Ottem has an extensive carrier in top management from leading Norwegian companies in industries spanning from oil exploration to IT. He was CEO of ErgoGroup for 11 years and before joining Bridge he has been working as a management consultant for large corporations focusing on change management. 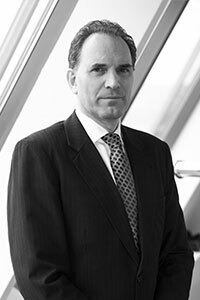 Mr. Ottem has been serving as Chairman of several Scandinavian Boards. He has a special interest in information technology and he received a Civil Economist degree from the prestigious Norwegian School of Economics (NHH) in Bergen. 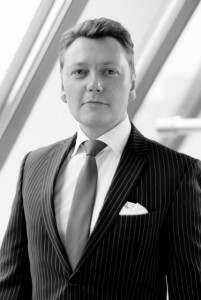 Mr. Hartvig-Larsen has an extensive carrier in investments, real estate and project management. His roles include CEO of Investra ASA, Schneider Norge AS, Front End Data Systems AS and A. Hartvig Larsen AS. 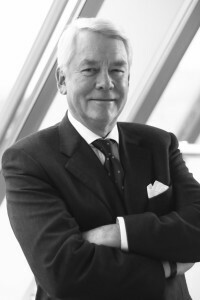 He is serving as Chairman of several Scandinavian Board of Directors. Mr. Hartvig-Larsen holds a Civil Economist degree from Universität Erlangen-Nürnberg in Germany. Mr. Rødland has many years of experience from the finance industry, working for a variety of leading investment banks and financial consulting firms such as Merrill Lynch, Haver Analytics, Corporate Advice and Research, Handelspartner Securities and Charles Schwab. He has international top management and entrepreneurial experience from finance, investments, IT, import, wholesale and marketing. Mr. Rødland has a valuable understanding of business development and strategy and has been an advisor to several companies. He holds a Master of Business Administration (MBA) with focus in finance from CLU School of Management. 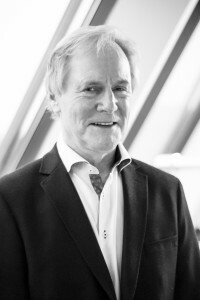 Knut H. Nylænde is the founder and CEO of Moxie AS, an investment group based in Oslo, Norway. He was previously a Manager and State Authorized Public Accountant at Grimsrud Co. and served as the Group Chief Executive Officer/Group Chief Financial Officer of an international investment and trading company. 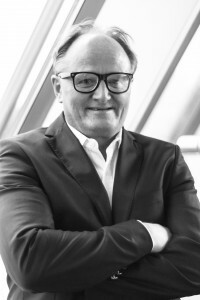 He received his education from the Norwegian School of Economics (NHH) and the BI Norwegian Business School, two of the most prominent institutions of higher education in Norway. Mr. Nylænde is often commended for his strategic planning skills, as well as for his expertise in financial management including investing in and participating in the development of smaller companies with a growth potential.